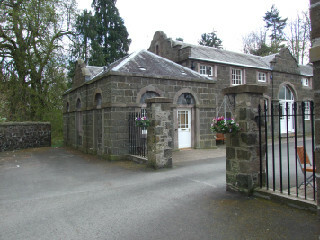 Perthshire is a popular destination amongst visitors to Scotland, being as it is easily accessible from the major cities of Glasgow and Edinburgh, yet still able to offer the typical Highland scenery and wide range of activities that Scotland is famous for such as golf, distillery visits, tranquil lochs, bird watching and much more. 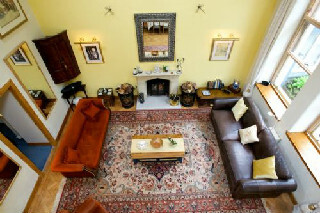 For holiday cottages Perthshire offers a wide choice of self-catering accommodation to book with the owners direct, which can save you a considerable amount over booking with a traditional rental agency. 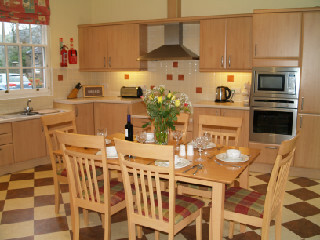 The majority of these holiday homes are available both for weekly and longer holidays, as well as weekends and short breaks outside the main school holiday periods. 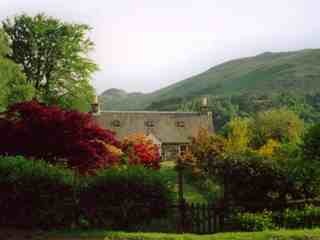 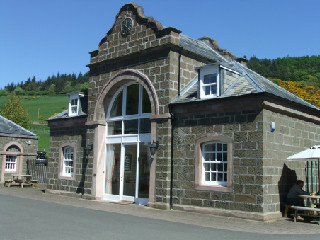 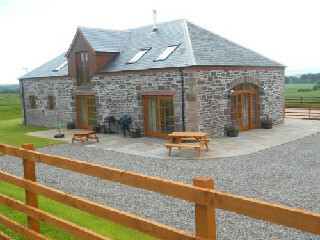 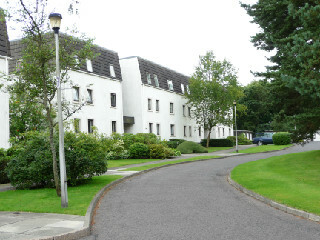 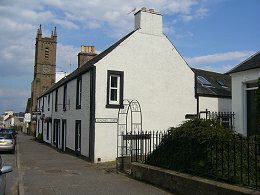 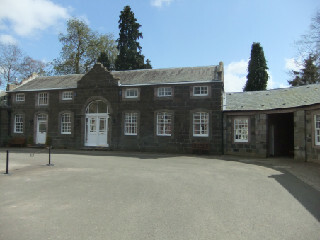 Welcome to our selection of self-catering Perthshire holiday cottages. 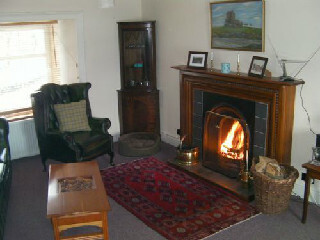 A comfortable and charming cottage with direct access on to the local golf course. 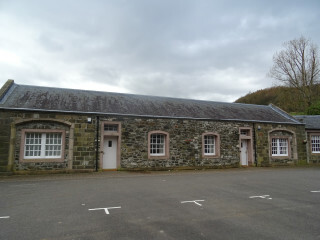 Lovely walks from the door. 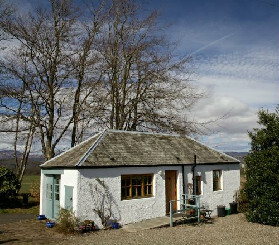 An ideal "wee" base for a holiday for two. 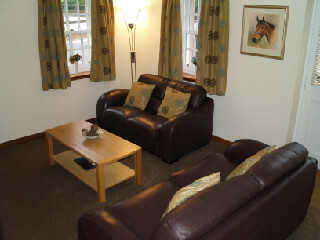 £330 - £460 / week.